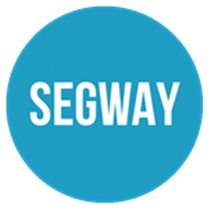 SEGO company was established in 2013 as a tourist company, we started our Segway journey in the city of Netanya and were the first company that offered Segway tours in the city. 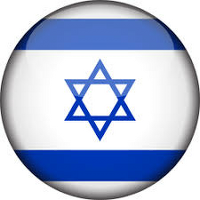 Later on we have expanded our services and started to offer our tours in other cities too like Tel Aviv. We are a company that makes team building events with Segway, Segoball, ODT etc. Our company is the first company that brought to the country the "SEGOBALL"
So let our young hands make your perfect team building event which suits your needs.